Online ordering menu for La Vera Pizzeria & Italian Cuisine. 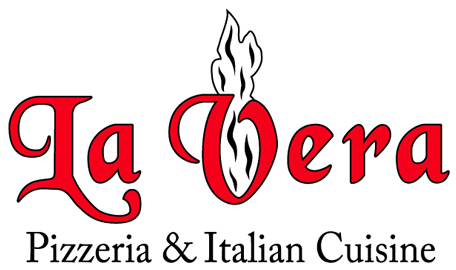 Welcome to La Vera Pizzeria & Italian Cuisine in Virginia Beach! We offer delicious and high quality pizza with fresh ingredients and many different choices--including white pizza, gourmet pizza, calzones, and stromboli. La Vera Pizzeria is accepting orders online for delivery and takeout. To begin your order, simply click on any menu category. Enjoy! We are located at Hilltop West Shopping Center, near I-264 (Virginia Beach Expy). About a 10 minute drive from Virginia Beach.